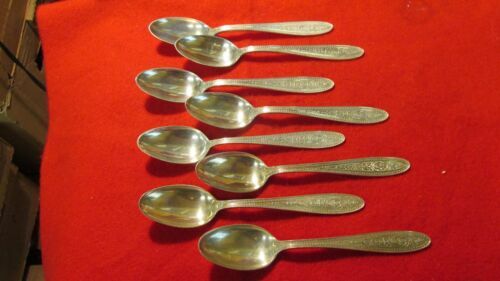 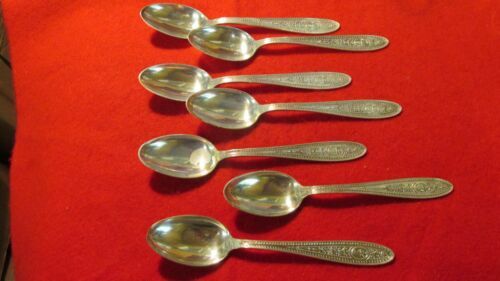 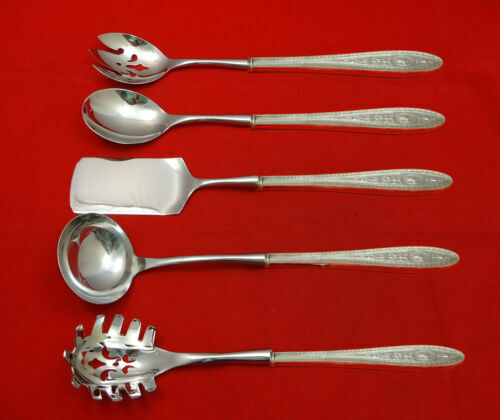 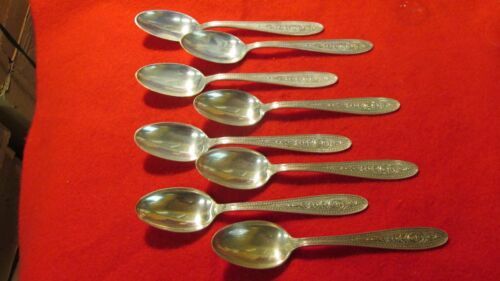 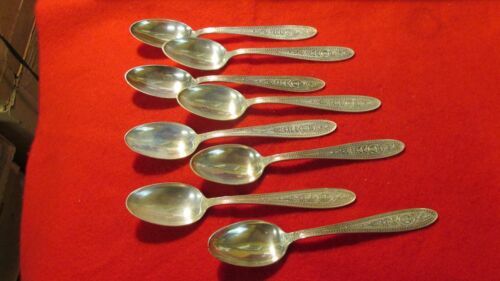 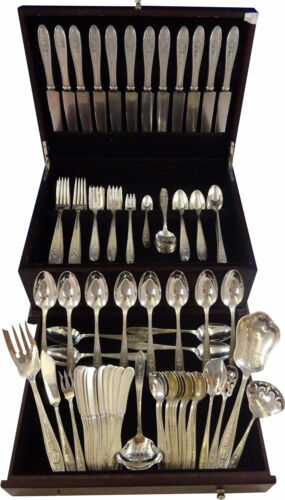 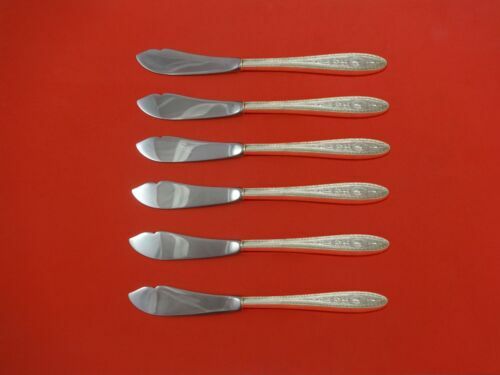 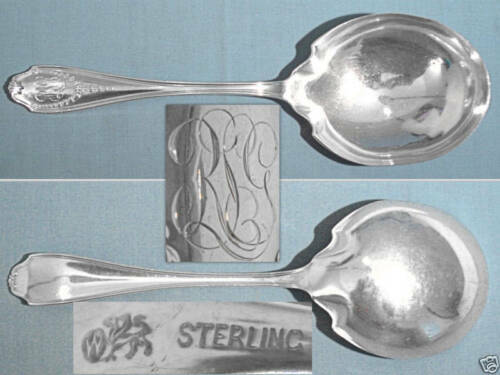 $389.0 Wedgwood By International Sterling Silver Pea / Ice Spoon Pierced 8 3/4"
$55.0 Antique Whiting Mfg. 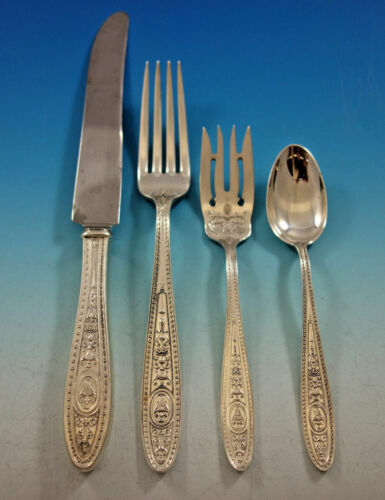 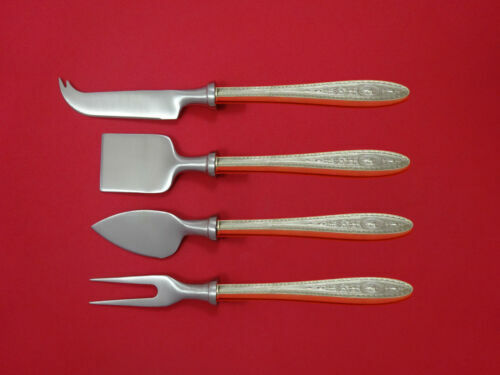 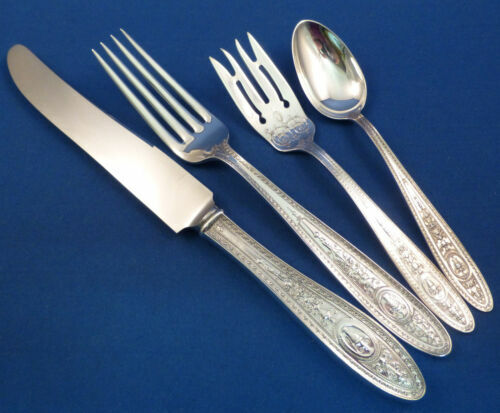 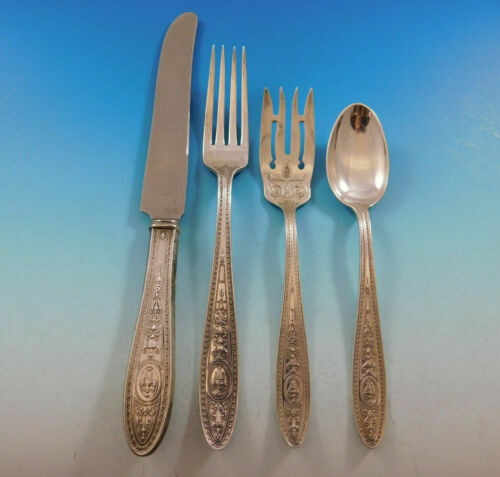 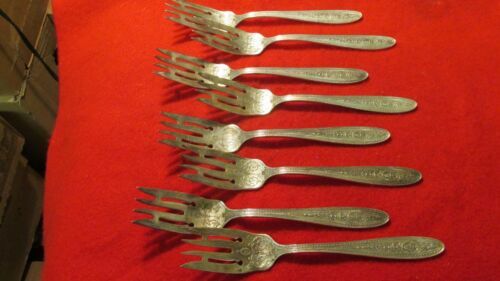 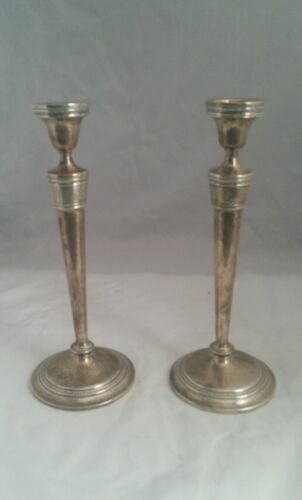 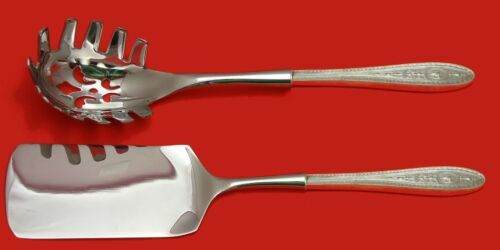 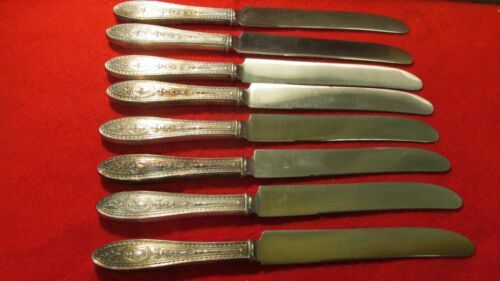 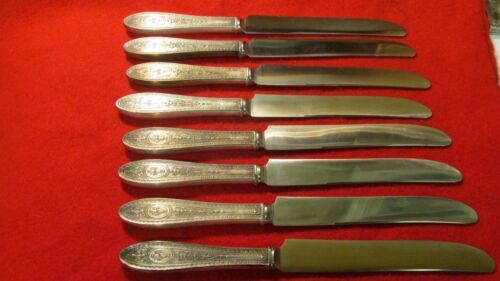 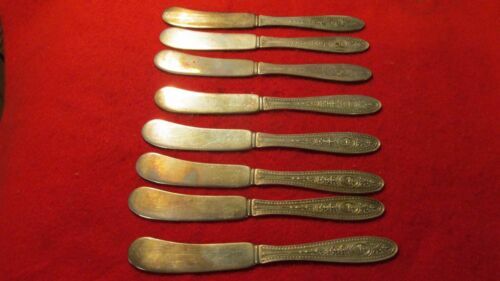 Co. Sterling Serving Fork. 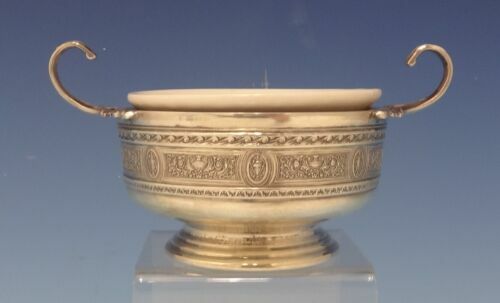 9" Wedgwood pattern, c. 1910. 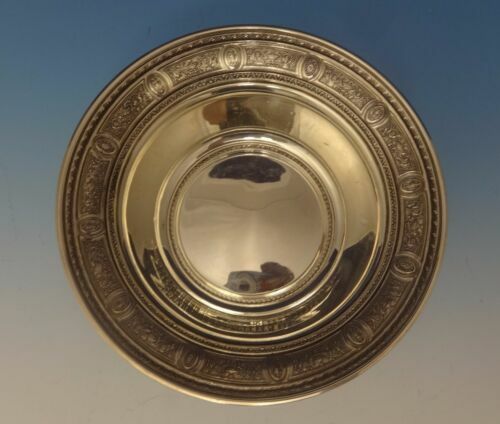 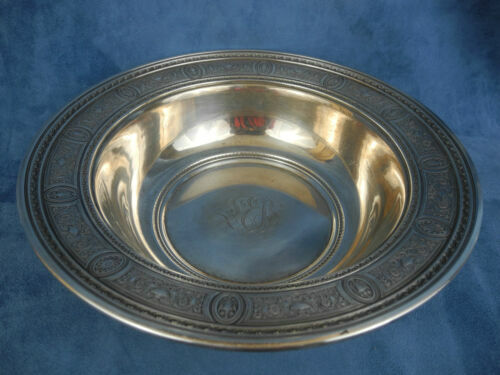 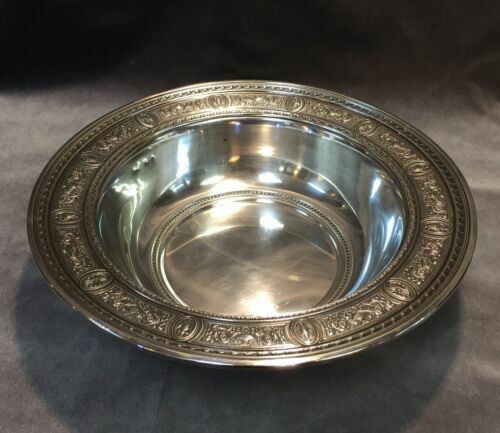 $155.0 International Sterling Wedgwood FOOTED CANDY BOWL V48 4" x 6"
$159.0 Wedgwood By International Sterling Silver Salad Serving Fork AS 8 3/4"
$149.0 Wedgwood by International Sterling Silver Champagne Saber Knife HHWS 14 1/4"
$429.0 Wedgwood by International Sterling Silver Trout Knife Set 6pc. 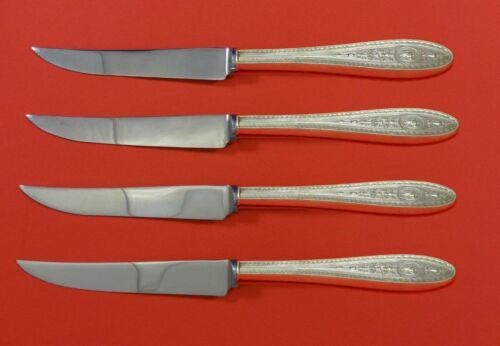 Custom 7 1/2"